The New Zealand government is serious about unifying the region in combatting climate change and enhancing economic prosperity and security. The message was highlighted by the New Zealand panel speaking at the climate change luncheon at the Robert Louis Stevenson Museum on Monday afternoon. Ms. Ardern, who was in the country for one and a half days, was the principal speaker. New Zealand’s Minister for Climate Change, James Shaw, also addressed the gathering. The New Zealand Prime Minister highlighted her government’s focus in working more closely with the Pacific Island nations to strengthen their position on the world front by committing to their shared responsibility in tackling climate change. “Much of our aid in developing countries is focused on building resilience and adaptation because we do not want further harm through these severe weather effects that we see but at the same time and I join your own Prime Minister when I say this, we must meet our own obligations as well because we have the opportunity to halt the trajectory that we are on,” she said. She added it was time for New Zealand to demonstrate their willingness to stand on an international stage and advocate for what is right for the future of New Zealand and in doing so benefit all of the Pacific. 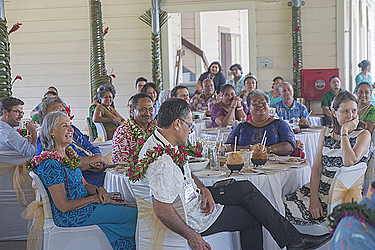 “When you think of that historical nuclear free moment, that moment was as important for our Pacific neighbours as it was for us and that speaks to the importance of us tackling climate change as a region together side by side,” she said. “It’s fair to say that New Zealand often benefits from international opportunities, but we see it as incumbent on us to use whatever platform we have to enhance and amplify what is the voice of the Pacific. 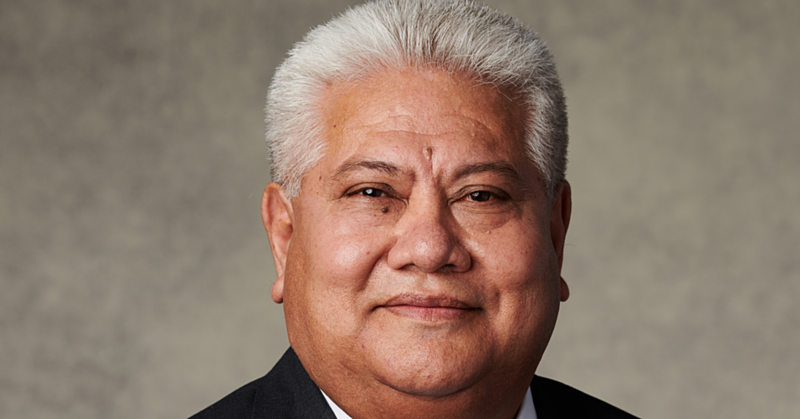 The Prime Minister thanked Samoa for their work and leadership in undertaking the work to combat the threat of climate change in the region and reiterated the urgency in strengthening relations. “When you are nations of our relative size, when our contribution is less than one percent to global greenhouse gas emissions then yes, we have to do our bit and we are. Minister Shaw spoke about the noticeable shift in New Zealand’s opinion on the issue of climate change that has made it possible for their current government to be more ambitious as a country, in terms of what they do about climate change, including what work they will undertake in the wider Pacific region to bring down greenhouse gas emissions.